We work really hard to develop a long-term relationship with our many customers. 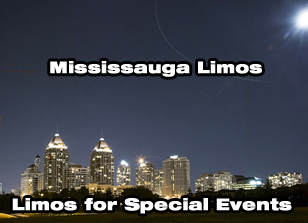 We always desire to offer you with the best limo service and packages for the wedding and Day Tours to Niagara Falls. 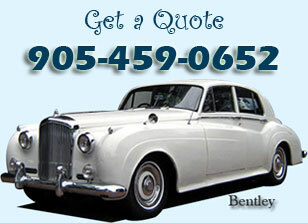 We ensure that our drivers are extremely trained to cater any event in Niagara on the lake. They provide you with professional support and provide you expert services that you will never forget. Everyone dreams to have a fabulous wedding, and Niagara Falls Wedding Limousine is there to provide you with a service that matches your imagination. We have people who are extremely creative and artistic-minded, capable of not only materializing your visualization but also can dream for you. They will add to your ideas professionally, until finally you are extremely satisfied and overjoyed to have more than your imagination in real life. 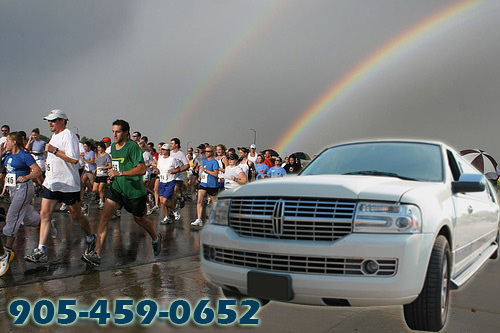 Apart from our specialized and efficient service, we offer technologically most innovative limousines for the Day tours to Niagara Falls, so that you appreciate the real convenience of the trip. Niagara Day Tour Limos ranging from their fleet of stretch limousines and buses and offer you everything that can make your journey enjoyable and memorable.